Water is the elixir of life – and in our hotel you could not be closer to it. The sound of the River Weser creates the ideal backdrop for your stay in the geographical centre of Lower Saxony, where epicurean delights also await you. 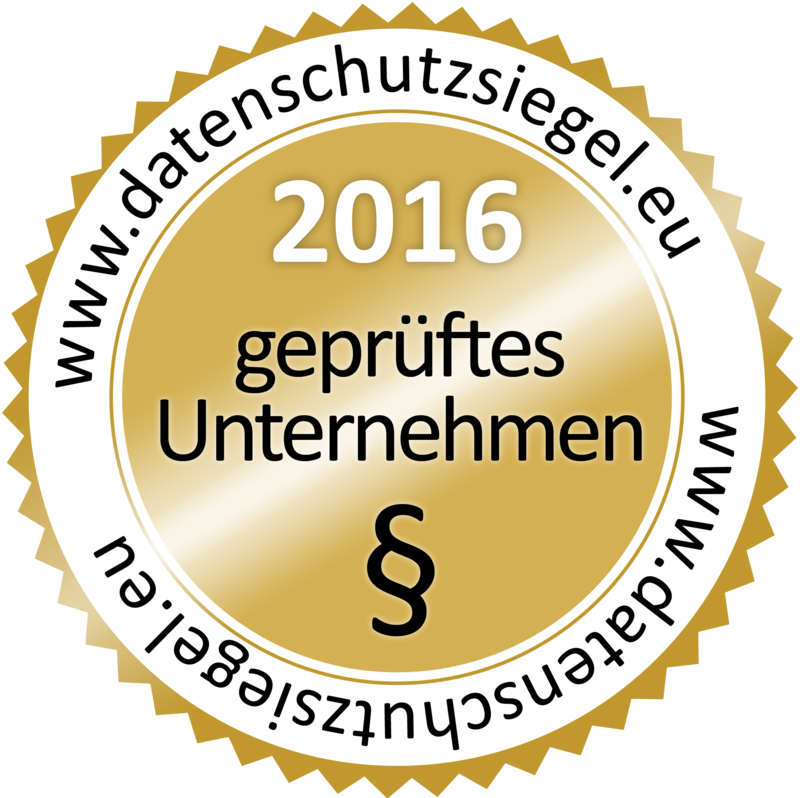 Our 3*** Superior Hotel, located on the outskirts of the historic old town of Nienburg, at the point where the Steinhuder Meerbach tributary flows into the River Weser. Are you a cyclist? Then you are very welcome! 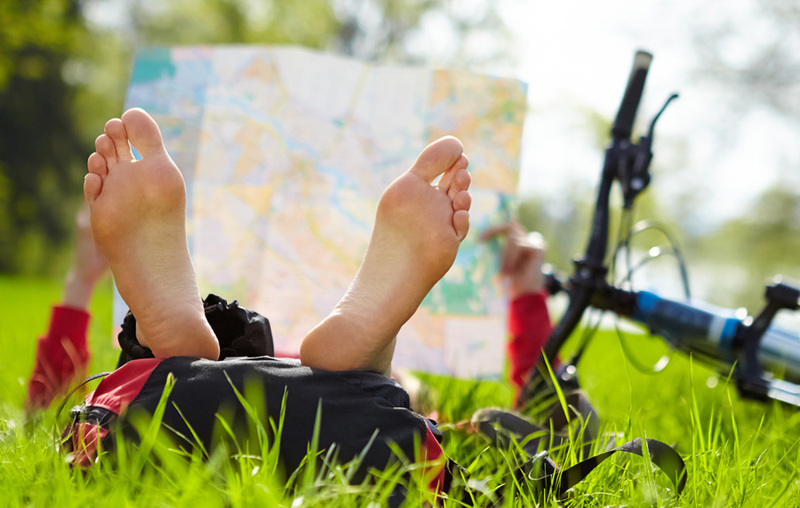 Book our special offer for cyclists, right now. 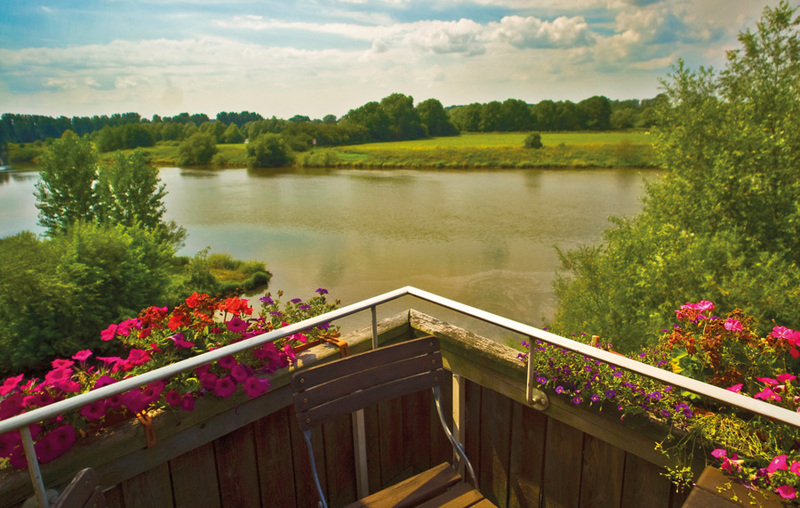 Sit down and enjoy the fantastic view over the River Weser while we attend to your creature comforts. 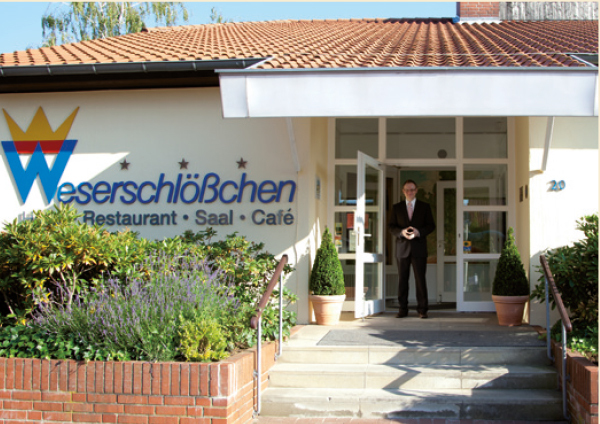 Hotel Weserschloesschen – overnight accommodation and good food in Nienburg on the River Weser. Whether for a family holiday or a business conference, relax and let the staff at the Hotel Weserschloesschen take care of you. In the Summer on our spacious terrace, or all year round in our Bridge Restaurant spanning the Meerbach tributary: enjoy good food coupled with a fantastic view. Our menu includes regional specialities, Mediterranean cuisine and vegan dishes. Package offers every season and special arrangements over Bank Holiday weekends: click here for more information about our offers. We can vary the room size to suit the number of participants you are expecting. And if you require assistance with the technical equipment, we will also be happy to help. Take advantage of our conference package. Taking a cycle trip along the River Weser? Treat yourself to a welcome break and stop off at our hotel. If you would like to go for a ride, but do not have a bicycle with you, we have bikes and e-bikes for hire. Take advantage of our group discount for larger functions, business events and private family parties of 10 persons or more. Are you planning a wedding or other private function? We can draw up an individual arrangement for you, including or excluding overnight accommodation.